Rising producer Silver Fox presents “Taste It”, the title track of his new EP. 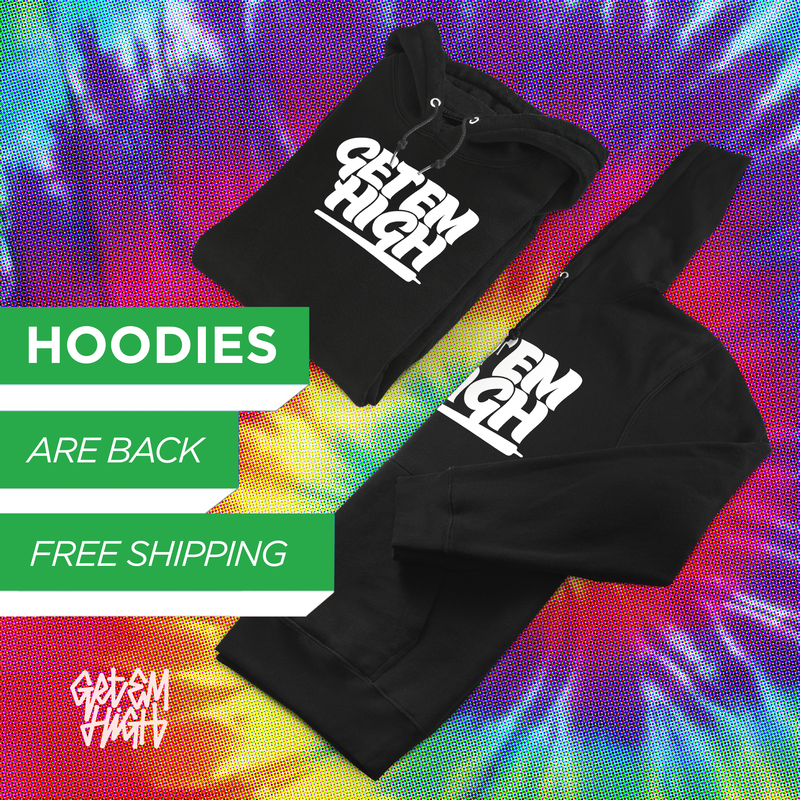 This fun glitch-hop banger delivers a deliciously funky bassline laced perfectly with tight drums and futuristic synths and textures. Some perfectly placed samples keep it interesting throughout and the unpredictability of the breakdowns and drops are the icing on the cake. 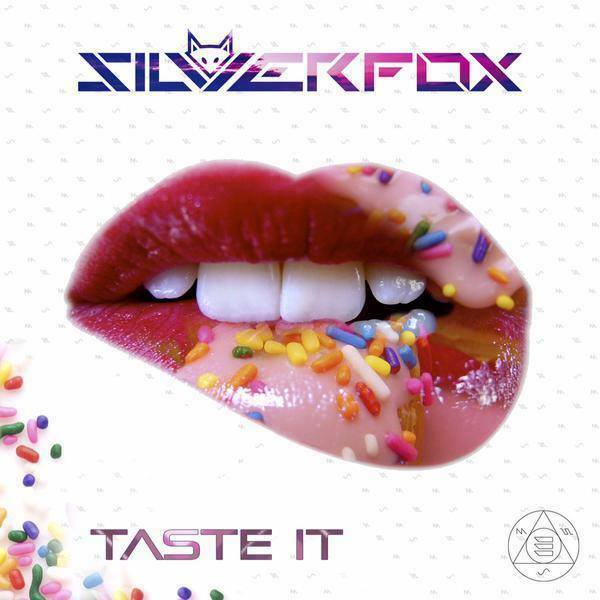 Enjoy “Taste It” and look out for more from Silver Fox!